Thanks to everyone for their creative suggestions, and stay tuned for more throughout the week! 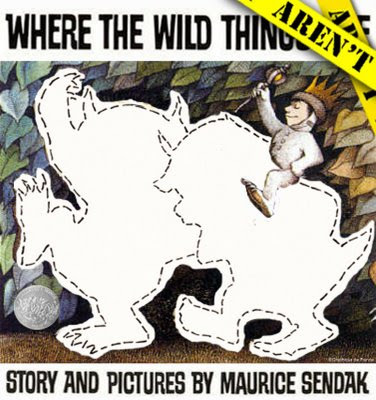 Where the Wild Things Aren't: a loving commentary on boredom and conformity. 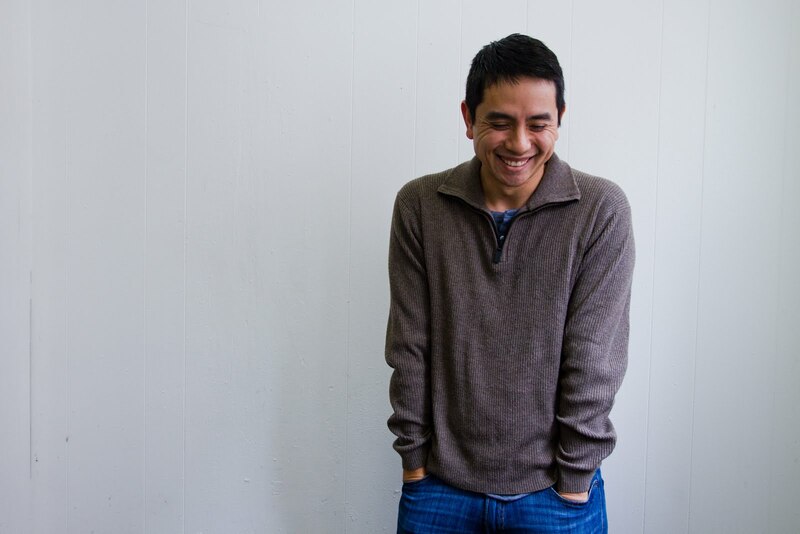 -Greg W.
From here on out, you are the star of the show, Minh! This book so reminds me of the adage about sometimes it's not so much what we say in a book, as what we don't say! Congratulations to all of you unwild people. nope, you're still runnin' the show Farida! I'm just providing some extra muscle. And thanks Book Chook--I'm glad you liked the picture!